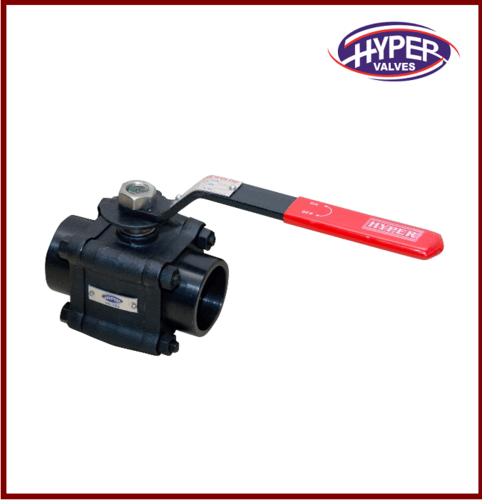 A ball valve is a type of quarter turn rotational motion valve that uses a ball-shaped disk to start or stop the flow. 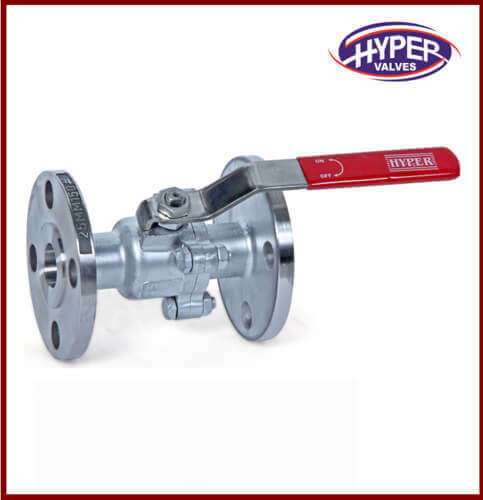 This valve is durable and reliable. 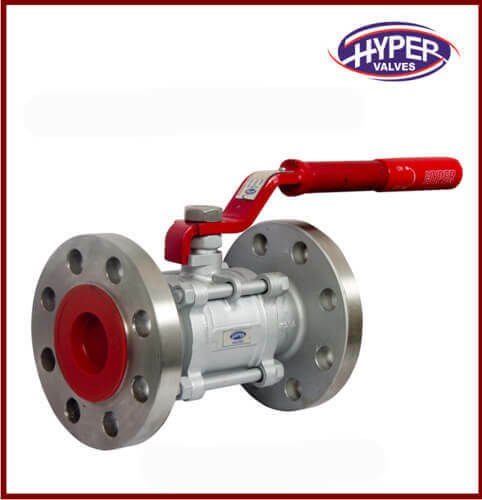 We manufacture ball valve in two, three and four-way design. The range of our Ball Valves is contained Cast Steel Ball Valve (2 Pc.Design), Forged Steel Ball Valve (3 PC.DESIGN), Ball Valve (3 WAY DESIGN), Cast Steel Ball Valve (3 PC.DESIGN) and Ball Valve (4 WAY DESIGN).